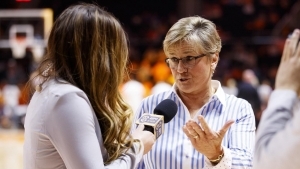 KNOXVILLE, Tenn. — Tennessee head coach Holly Warlick met with the media on Wednesday in advance of Thursday night’s SEC opener at Auburn. The Lady Vols and the Tigers will tip at 6:02 p.m. CT (7:02 ET) in a game streamed by SECN+. The No. 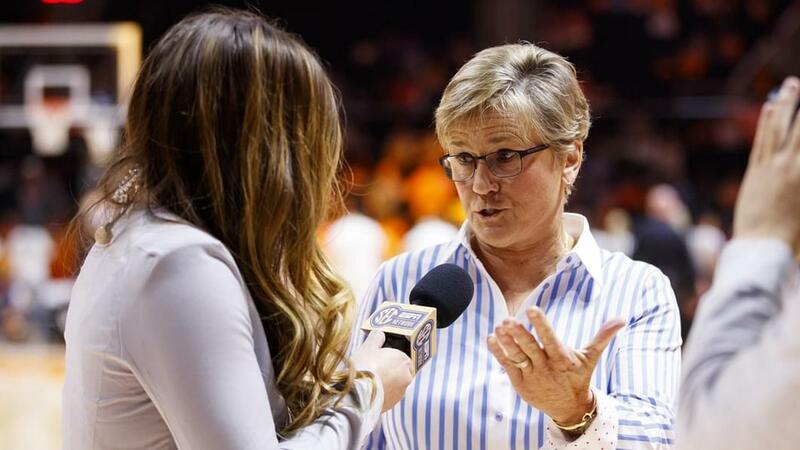 10/10 Lady Vols concluded their non-conference slate 11-1 with an 84-76 home victory over Belmont on Sunday afternoon and will face a 12-1 Auburn team in a tough road environment. A Tigers team that has been known for its pressure defense has become a better offensive unit in 2018-19, averaging 82.0 points per game while giving up 62.7. Those numbers look very similar to a UT squad that is averaging 82.8 points and allowing 64.2 thus far, but Auburn features a more experienced starting lineup (Sr./Sr./R-Jr./Jr./So.) than the Lady Vols have (Sr./Sr./So./So./Fr.). 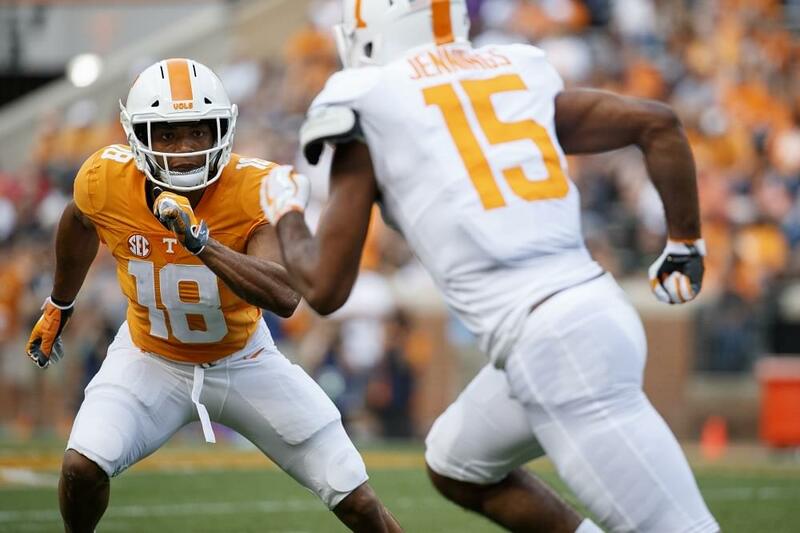 Tennessee features quality wins over No. 12 Texas (10-2), Oklahoma State (9-2) and Clemson (9-4) as well as stout mid-major programs UAB (12-1) and Belmont (7-4), plus a 10-point loss to No. 8/9 Stanford (10-1). Auburn defeated North Carolina (9-5) and New Mexico (10-1) for its top wins while losing by three at No. 25 Iowa State (10-2). The Tigers also beat Oklahoma, which is 4-7 but led No. 1 UConn by 13 before eventually falling to the Huskies.